Good News, you made it through and you just got upgraded! 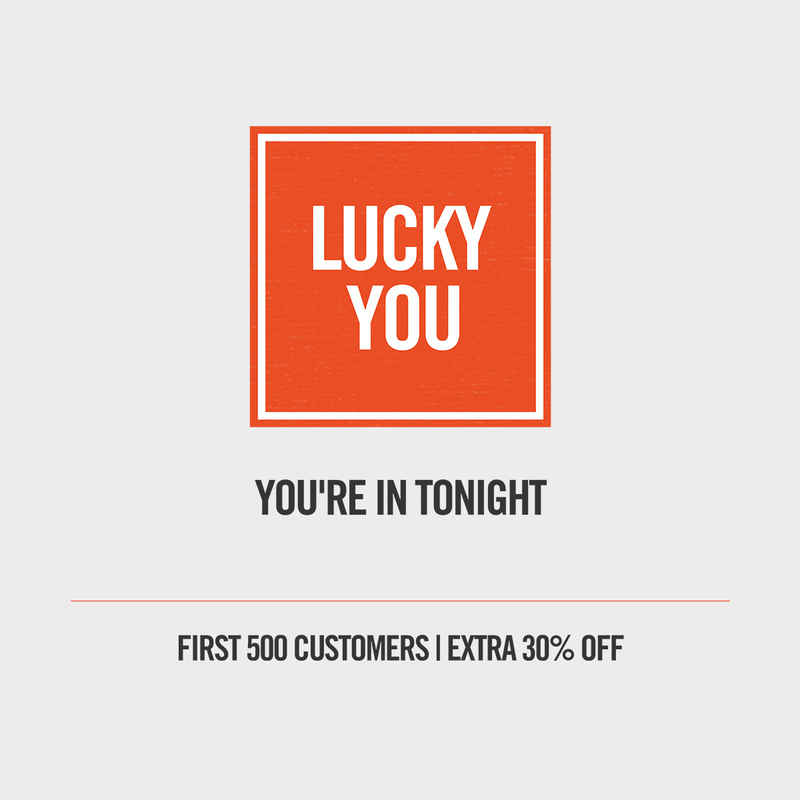 Forget the extra 20% Off you see on site, you get an EXTRA 30% Off! To claim the EXTRA 30% off our range just use Code WIN30 at checkout with any other the 'DEAL' Codes. Take your pick from our Protein Shakes, Meal Replacements, Protein Foods and do not forget your exclusive code (WIN30). *Offer is valid on all orders over £10.